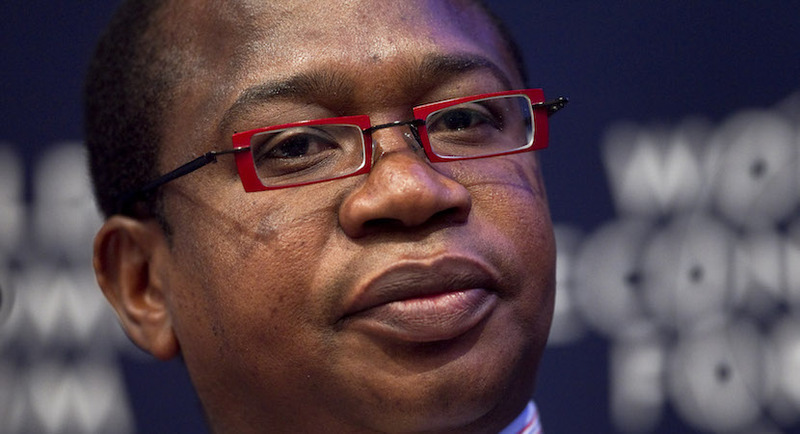 (Bloomberg) – Zimbabwe plans to raise $350m from the sale of stakes in five state-owned companies, Finance Minister Mthuli Ncube said. The proceeds will help the Treasury achieve its target of reducing the budget deficit to 5% of gross domestic product, from 12%, Ncube said in a statement emailed Tuesday from the capital, Harare. The government has identified 43 state-owned entities for reform, he said.